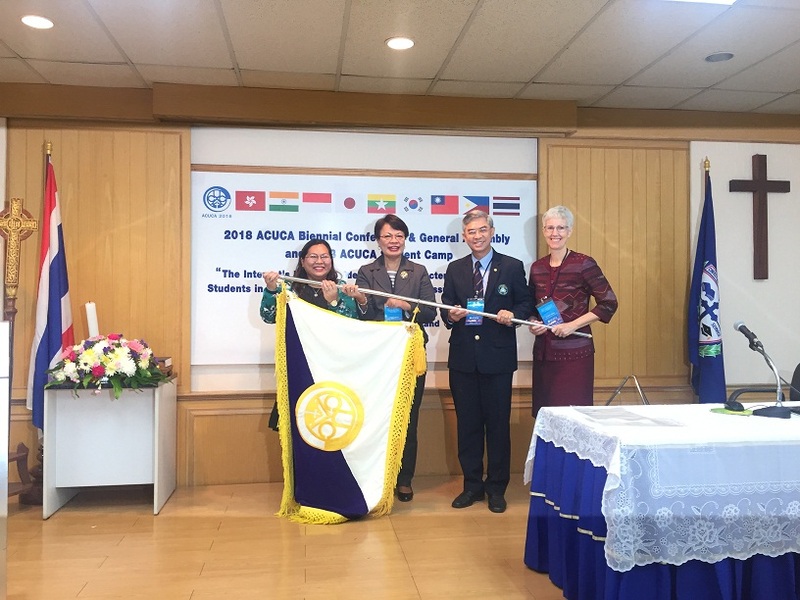 The Association of Christian Universities and Colleges in Asia (ACUCA) is a community of Christian institutions of higher learning in Asia which work closely together to benefit each other as well as the societies in which they exist. The ACUCA Secretariat is designed to be instrumental for creating the environmental prerequisites for active interaction and participation among the member-institutions to take place. 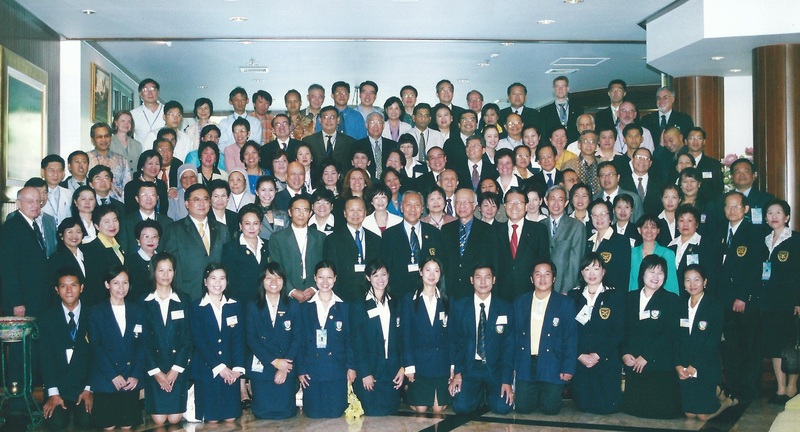 Currently, ACUCA has 64 member institutions from 9 countries/regions of Asia, namely Hong Kong, India, Indonesia, Japan, Korea, the Philippines, Taiwan, Myanmar, and Thailand. Silliman University of the Philippines has assumed leadership of the Association of Christian Universities and Colleges in Asia (ACUCA) following a formal turnover of responsibilities from Payap University of Thailand. Silliman President, Dr. Betty McCann, took over the presidency from Dr. Rux Prompalit of Payap during the association’s Biennial Conference and 22nd General Assembly held from October 11 to 14, 2018 at the Christian University of Thailand in Nakhon Pathom. Dr. Jenny Elmaco, director of Silliman’s Office of Strategic Partnerships, was also installed as ACUCA’s Secretary General, succeeding Dr. Esther Wakeman, also of Payap. Dr. Duk Hoon Lee of Hannam University is the new ACUCA vice president while Prof. Roland T. Chin of Hongkong Baptist College is the new treasurer. The new members of the ACUCA Board are Nozomu Yamada of Nanzan University, Dr. Sr. Anne Therese Falkenstein of Providence University, Dr. Neil Semuel Rupidara of Universitas Kirsten Satya Wacana, Rev. Bro. Bancha Saenghiran of Assumption University, and Dr. Fr. Thomas C. Matthew of Christ University. The new officers were installed during the assembly in Thailand. Silliman’s presidency of ACUCA follows a rotation arrangement among ACUCA’s member universities. In recent years, missionaries, faith-based development workers, and Churches around the world are experiencing an escalating threat of violence from various terrorist groups. Some are targeted, not for their faith but because they are easy targets. Religious extremism (e.g. ISIL, Abu-sayyaf, Christian militias, etc.) that emerged in the 21st century has challenged Churches, theologians and missiologists to revisit Christian’s understanding of mission. Through keynote presentations and group discussion after each speaker, this conference will provide opportunities to deepen our understanding of Christian mission, inter-religious relations, the patterns of religious extremism and the nature and scope of our moral responses to them. 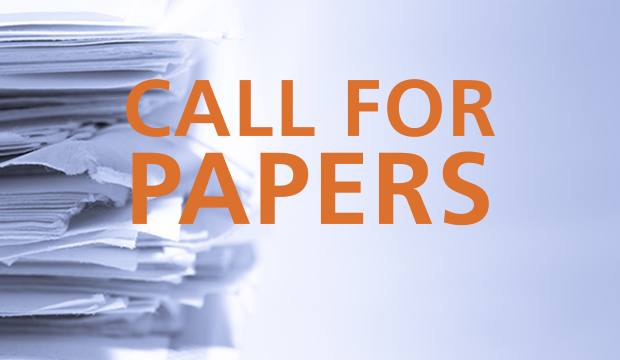 Submission Details: December 15, 2017. For complete details see this accompanying document. 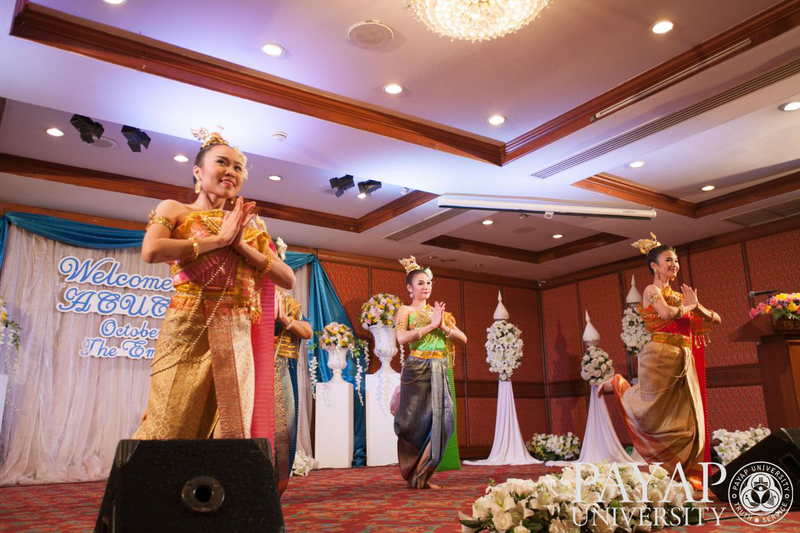 "Exploring the Relationship of Religion, Culture and Peace in Christian Higher Education"
The 2017 ACUCA Management Conference was held on October 18-22 at Payap University, Chiang Mai, Thailand. 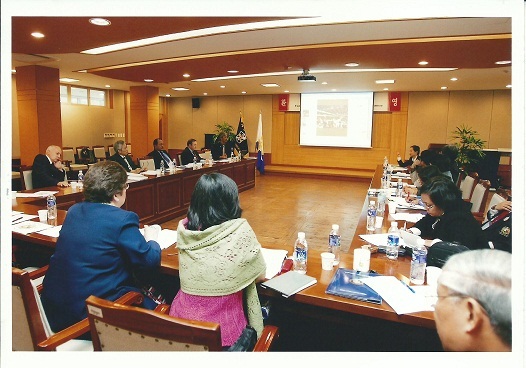 The theme of the conference was “Exploring the Relationship of Religion, Culture and Peace in Christian Higher Education.” 60 participants joined the 3-day conference. The keynote speaker was Dr. Suchart Setthamlinee Ph.D., Chair, Department of Peace studies at Payap University. © Copyright by Association of Christian Universities and Colleges in Asia, All rights reserved.